coerce or trick (someone) into a place or position or into doing something. 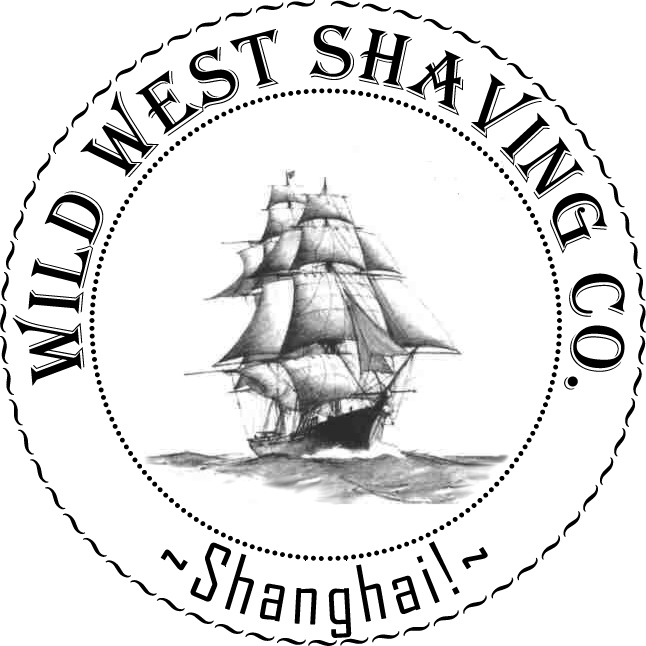 The creation of this shaving soap is dedicated to this cause, and 100% of the profits from sales of this soap will be donated to The Stop Trafficking Project. You are more than welcome to donate individually to The Stop Trafficking Project, or as I mentioned, 100% of the profits from the sales of this soap release will now and forever be donated to this cause.